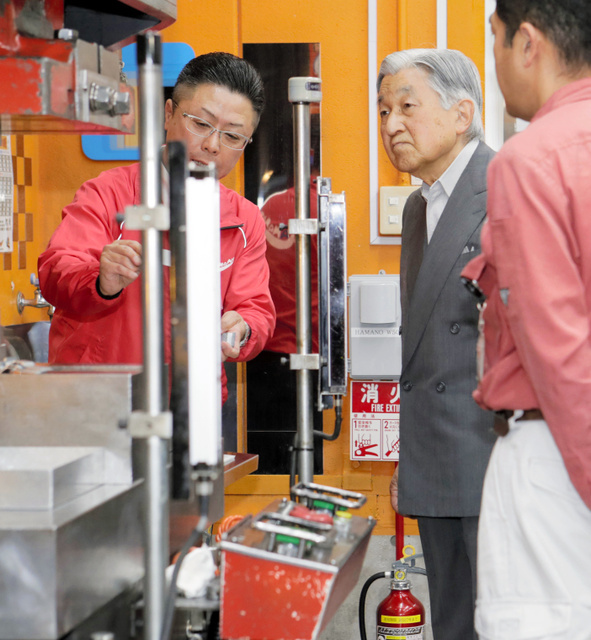 On 15th June, HM Emperor Akihito visited the sheet metal plant (Hamano Products.Co.,Ltd.) in Tokyo. 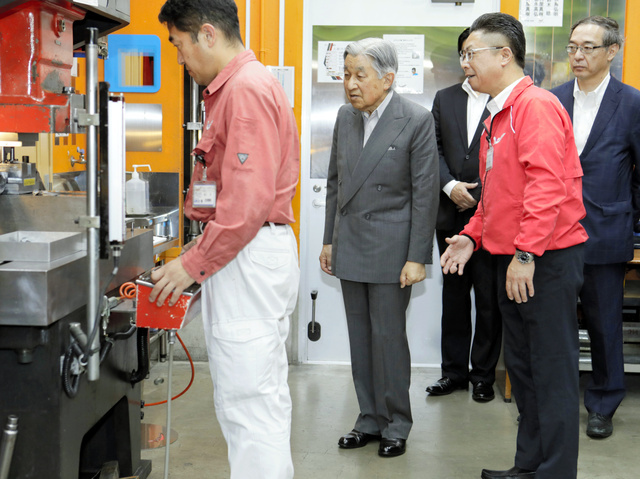 It is considered to be the last time for HM Emperor Akihito to visit a company as the Emperor.